Halloween is right around the corner. 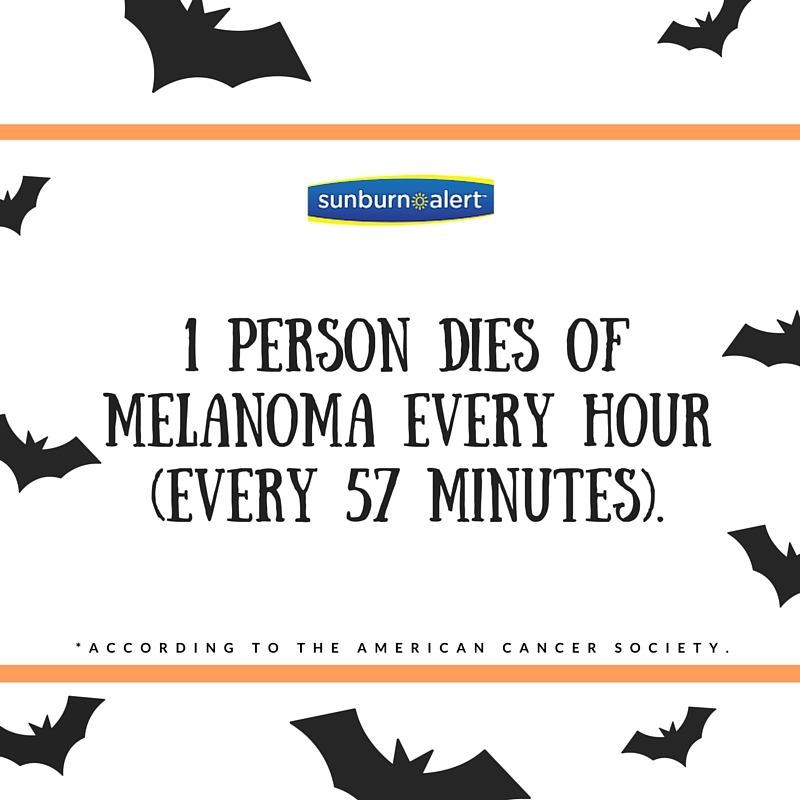 Here's a round up of spooky skin facts. Beware and apply your sunscreen!